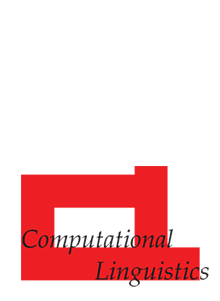 Institute for Natural Language Processing, University of Stuttgart, Pfaffenwaldring 5b, 70569 Stuttgart, Germany. We study constituent parsing of German, a morphologically rich and less-configurational language. We use a probabilistic context-free grammar treebank grammar that has been adapted to the morphologically rich properties of German by markovization and special features added to its productions. We evaluate the impact of adding lexical knowledge. Then we examine both monolingual and bilingual approaches to parse reranking. Our reranking parser is the new state of the art in constituency parsing of the TIGER Treebank. We perform an analysis, concluding with lessons learned, which apply to parsing other morphologically rich and less-configurational languages.